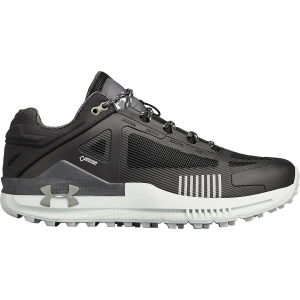 If you are not taking the dog out, you are taking yourself out--out of the streets and into the foothills with the Range Low Shoe by Forsake. 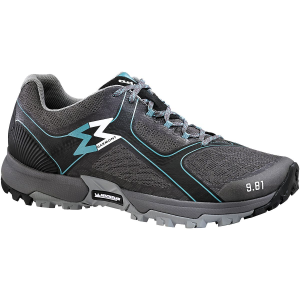 This hiking shoe breaks the mold of traditional design and brings a modern look to a technical shoe that looks just as good on the streets as it performs on the trail. 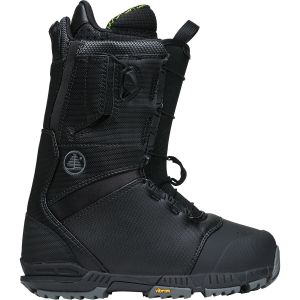 The HydroGuard membrane and rugged, nubuck leather upper protects your feet on rainy days and muddy trails, and a micro-mesh gusseted tongue is breathable for warmer days. 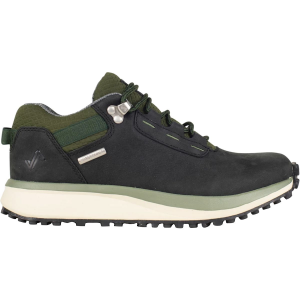 Designed for comfort on either the streets or rugged trails, the Range Low is equipped with an EVA midsole for cushioned support, a composite shank for added stability, and Vibram Megagrip sole for reliable traction.